Use Your Right to Remain Silent and Don’t answer questions! Don’t admit to anything, no reason to engage the officer in conversation. Don’t do coordination or eye tests, they can not make you. They will just use it against you. Immediately ask to speak with a lawyer. Submit to breath or blood test if first offense, or ask to speak with your attorney before taking the tests. Make sure to request independent samples of your blood test or breath test. Request immediate release from custody so you can obtain your own independent blood test before it is too late. In addition, penalties for Driving Under the Influence in Chandler, Arizona are severe. As in the entire state of Arizona, if you are arrested and convicted of a DUI in Chandler, you will face some serious consequences. Chandler, Arizona DUI law does not take the offense of driving under the influence lightly. 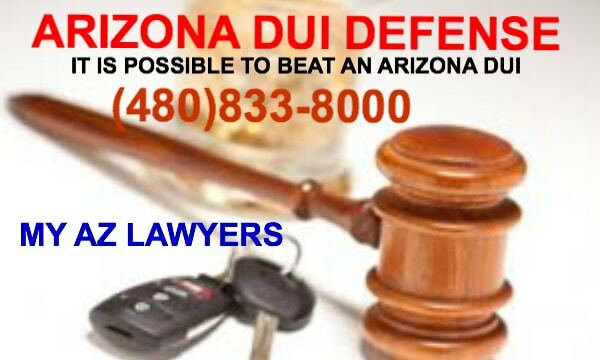 As a result, your best chance of fighting a DUI in Chandler is to immediately call the Chandler DUI Lawyers at My AZ Lawyers to discuss your case. Even if you have been arrested and charged, nothing is definite: it would be to your advantage to speak with a knowledgeable Arizona DUI attorney in order to help you through a sometimes frightening and confusing process, and to fight for your rights. It is also important that you are aware of your options when facing a DUI in Chandler, Maricopa County, Arizona. Also, our Chandler DUI lawyers provide a free consultation to keep you informed of your options. In fact, our experienced DUI team are the ones you want on your side when facing criminal charges in Chandler. Furthermore, you don’t have to completely understand the Arizona DUI law. That’s the job of the expert Arizona DUI law attorneys at My AZ Lawyers. They have experience dealing with cases in Arizona DUI law and can make your experience dealing with a DUI charge less devastating. Only alcoholics and people who drink and drive all the time get arrested, right? Actually, it only takes a 0.08 Blood Alcohol Content level to be arrested for a DUI in Chandler. You may have even thought it would never happen to you… If you are faced with a DUI, you need help to understand exactly what penalties you are facing and if you have a potential case to defend your rights. Also, it’s part of Arizona’s implied consent law that basically states you agree to a BAC test anytime you drive in the state. So, if you refuse a breathalyzer test, your driver’s license can be automatically suspended. On the other hand, you can (and should) refuse to take a field sobriety test. They will be used against you, contact our Chandler DUI lawyers if you are facing an arrest in Chandler. As a measure to reduce the number of repeat offenders, Arizona added the Mandatory Ignition Interlock Devices (IID) as a penalty for all offenders (prior to September 2007, IID’s were a requirement only for Aggravated and Extreme DUI offenders). 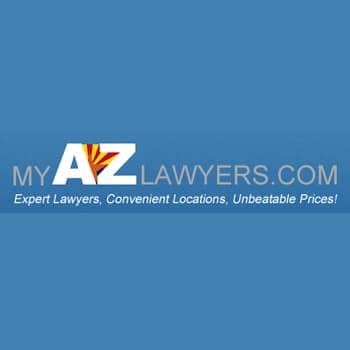 For more information on the specifics of the Arizona DUI law, click here. First, did you know that if you agree to counseling the judge will often knock your jail sentence down to a single day for a regular, first-time DUI (and 10 days for Extreme DUI)? Secondly, did you know that it is possible to beat a DUI charge in Chandler, AZ? And, thirdly, did you know that cops can make mistakes, and breath tests can sometimes show incorrect results? 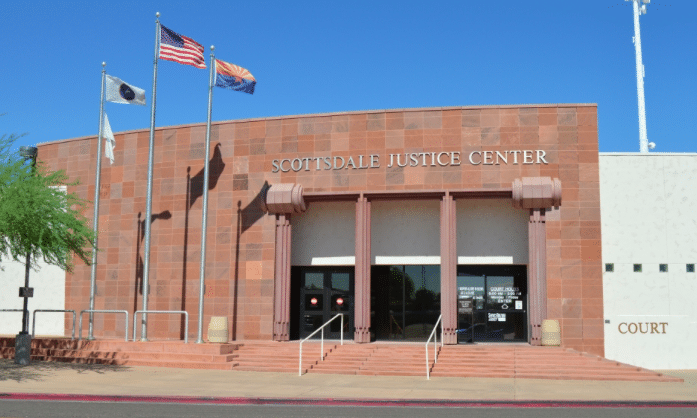 Lastly, in order to build a case for your defense of a DUI charge in Chandler, Arizona, you need to call My AZ Lawyers. At your FREE INITIAL CASE EVALUATION, you will have one of our Chandler DUI lawyers answer your questions and help you to make good decisions about your situation.